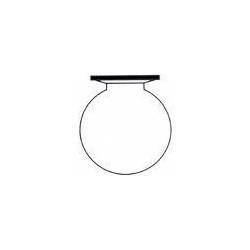 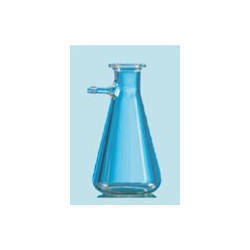 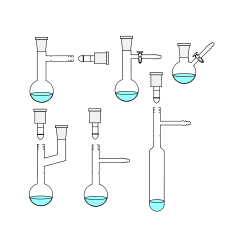 Our product range includes a wide range of conical flask, flasks reaction, flask round bottom, flask pear shaped single neck, flat bottom flask and flask round bottom three neck. 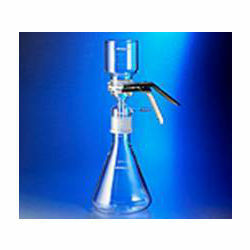 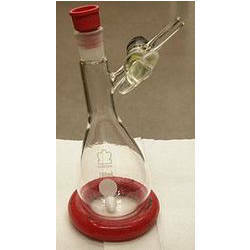 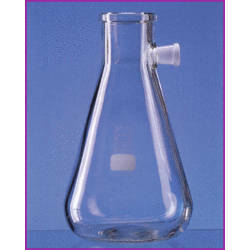 An Erlenmeyer, also known as a Conical Flask, is a widely used type of laboratory flask which features a flat bottom, a conical body and a cylindrical neck. 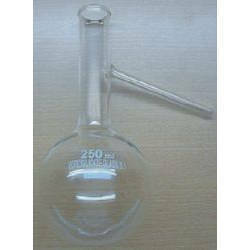 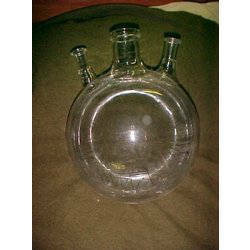 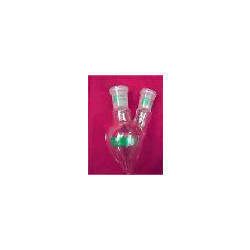 It is named after the German chemist Emil Erlenmeyer, who created it in 1861. 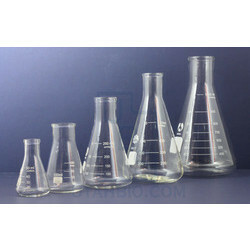 The Conical Flask is usually marked on the side (graduated) to indicate the approximate volume of contents and has a spot of ground glass or enamel where it can be labeled with a pencil. 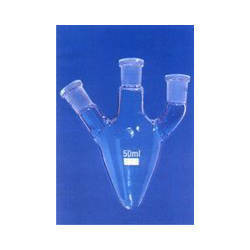 It differs from the beaker in its tapered body and narrow neck. 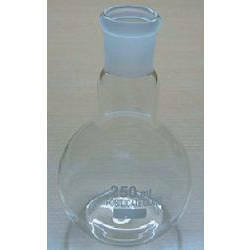 We are manufacturer of SSGW Brand Flask Round Bottom. 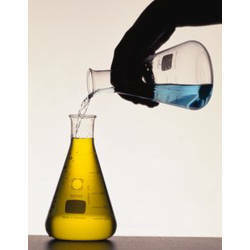 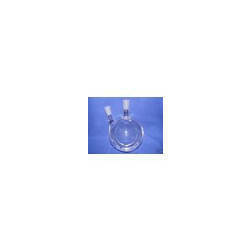 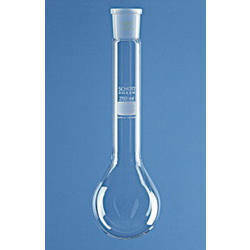 Our Glassware products are made from Borosilicate Glass. 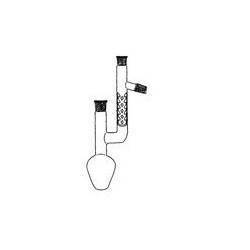 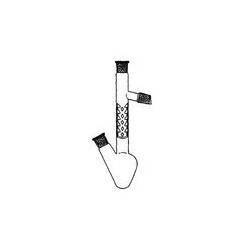 We are manufacturer of SSGW Brand Flask Buckner Filtration Bolt Neck. 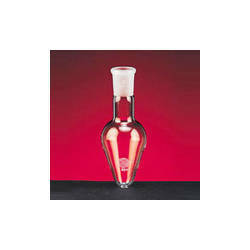 Our Glassware products are made from Borosilicate Glass.